New sounds for new styles. 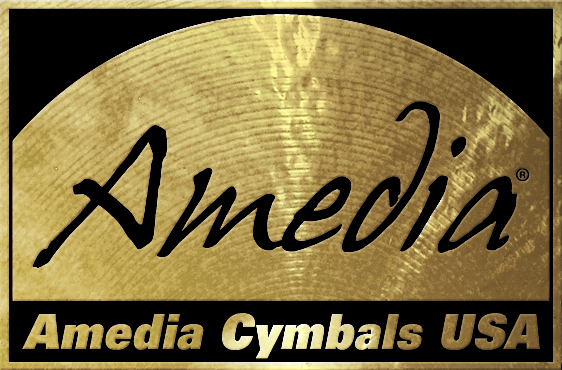 The Numan seriesâ lathed top allows the cymbals to open up and softens the stick attack. Their un-lathed bottom surface dries out the sound and tightens it up for recording. Funky and jazzy. Numan Crash Cymbals: Numan Crash Cymbal 16"
Numan Crash Cymbals: Numan Crash Cymbal 17"
Numan Crash Cymbals: Numan Crash Cymbal 18"
Numan Crash Cymbals: Numan Crash Cymbal 19"